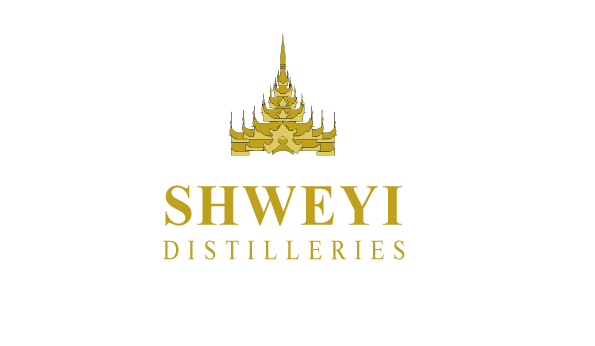 Mandalay Shweyi Company is one of the largest companies in Myanmar Alcoholic Beverages industry. Mandalay Shweyi specialize in manufacturing of Premium Local Liquors, Premium Herbal Spirits, Premium Rum, Premium Shochu & Premium Soju alcoholic beverages which are distributed in local and international markets. 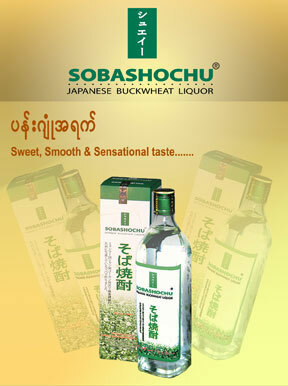 And also Import International Premium Wines to market & distribute in Myanmar market.